Specifications Features of Turbine Oil Water Seperation 1. High efficiency vacuum turbine Oil purifier 2. Efficient break emulsification TY Turbine Oil Water Seperation Machine: Application: To recycle unqualified turbine oil especially serious emulsion turbine oil and ensure quality of treated oil to achieve new oil's standard and whole turbine system safe work, emulsion turbine oil filtration, this Oil Water Seperation Machine is the best choice. It can fast and efficiently break emulsification, separate water, gas, particles from oil. 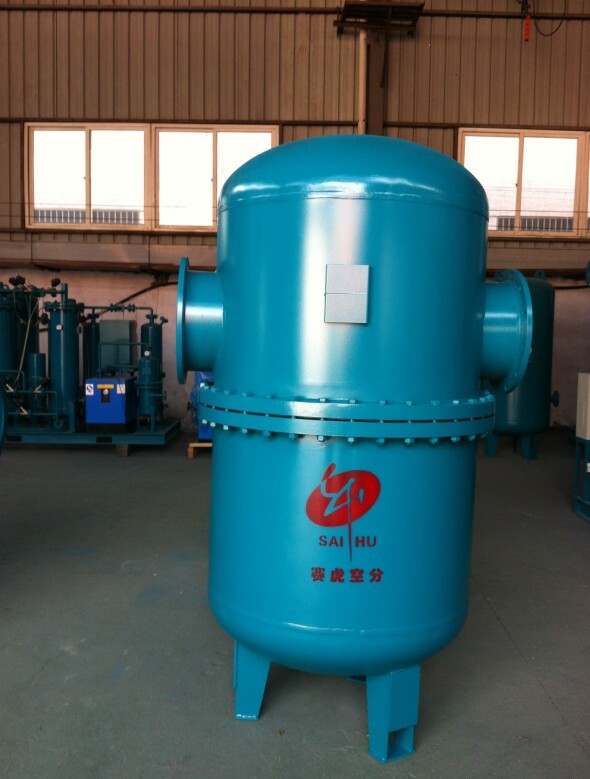 The filter medium of this machine is a special polymer materials which combined with vacuum separating technology to break emulsification, dewater, degas, remove acid and particles, make the badly turbid turbine oil becomes clear transparent. It is a perfect turbine oil purifier for live line work; Also this Oil Water Seperation Machine can purify low viscosity hydraulic oil and lube oil. Looking for ideal Oil Remover for N2 Device Manufacturer & supplier ? We have a wide selection at great prices to help you get creative. All the Oil Water Separation Device are quality guaranteed. We are China Origin Factory of Oil-Water Separation Tank. If you have any question, please feel free to contact us.